Motorola has done a commendable job when it comes to updates, not only for the Moto X, but the highly-affordable Moto G as well. 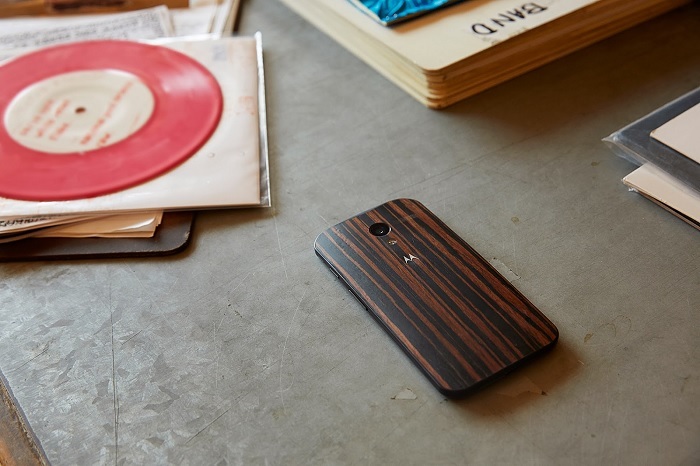 Recently, in a blog post, the company mentioned the latest and greatest Android 4.4.2 KitKat update is now rolling out to those lucky users in Canada who are rocking the highly customizable Moto X on Rogers and Fido. Moto X in the U.S. is also running the Android 4.4 KitKat, but those in Canada will be the first ones to get the taste of Android 4.4.2 KitKat. There’s no word about the launch of the update in the United States, but in case you can’t recall, we’ve spotted the latest update running on Verizon’s variant, which might suggest that the roll out is near. While Motorola’s Punit Soni failed to mention an exact roll out date, he did say that it will start rolling out sometime this week on the two major Canadian carriers. So, if you’re based in Canada and are rocking a Moto X, you should know the roll out process is gradual and might take some time to reach all devices. It could take weeks as well for the magical notification to appear on your Moto X, but if you can’t wait for it, now might be a good time to start tapping on the “Check for Updates” button regularly. Let us know if you received the Android 4.4.2 KitKat update in Canada using the comments below.